The US likes to stay on top of technology when it comes to the defense of its people. Take for instance a railgun the Navy has been testing, which recently fired off its 1,000th shot, a milestone in proving the weapon feasible for combat situations. But things are a bit different when it comes to the bureaucracy behind it all, particularly in the case of the first Android smartphone approved for use within the Pentagon’s Defense Information System Agency. 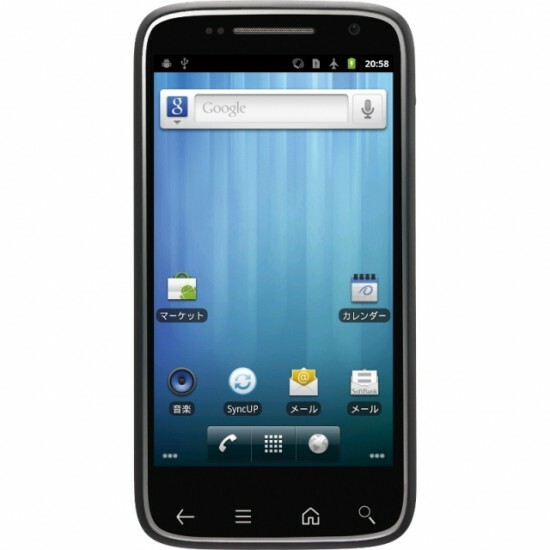 DISA will be getting the outdated Dell Streak, an Android 2.2 device that was discontinued by a company that may or may not even be all that interested in working with Android into the future. The agency and Dell have reportedly been working on getting the Streak up to spec for over a year, though its security features (which have been approved for secure unclassified communications) aren’t all that uncommon. Password protection, remote data wipes, and IT-controlled security policies are standard on nearly all smartphones these days. I guess Dell had to do something with their excess stock of unsold Streak handsets, and the government was just the customer to take them off their hands. Dell Latitude ST is considered by some the rumored Peju tablet with Windows that has been in the making at Dell for a while now. The result is the product you can see here, a 10.1 inch Windows 7 tablet with enterprise customizations and special accessories. Latitude ST supports a 1366 x 768 pixel resolution and relies on an Atom Z670 processor @ 1.5 GHz. There’s also 2GB of DDR2 RAM available, as well as SSD with 128GB ready to store stuff, that’s not quite impressive, if you ask me. WiFi is the standard connectivity option for now, but a future 3G version has been promised by Dell. The company also promised 8 hours of functioning time, that’s a real blessing for a Windows tablet. The Dell Latitude ST is a Windows 7 tablet that’s meant for people who like to work on the go. This model has just received an official promo clip, published on the company’s Malaysian site. 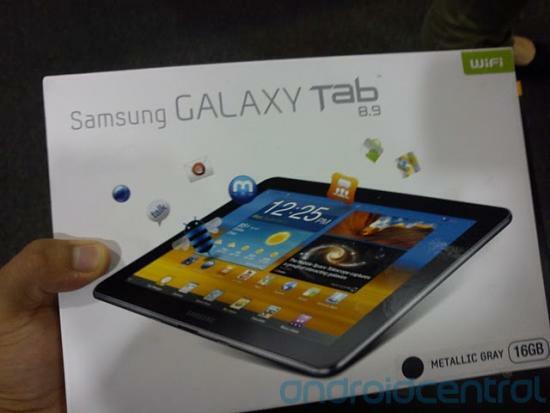 We remind you that this is a 10 inch tablet, with Win 7, back and front cameras and HDMI out. Imagine that this costs 4 times more than the Kindle Fire tablet with Android, so it doesn’t sound so appealing. However, people who need this for drawing or business will fork out the money for it. And now here’s the demo I’ve promised you. Interested in the product? Dell doesn’t seem to have a lot of faith in Android, so it has chosen Windows 8 for its upcoming tablets instead of Google’s operating system. Dell CEO And founder Michael Dell recently announced that the company will be relying on Win 8 for the future slates. He must not be very happy with the way the Streak models have been doing I guess. Mr. Dell said that the market for Android devices hasn’t developed as much as the company he runs had hoped. 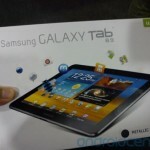 Dell has yet to impress in the tablet and smartphone segment, although the Venue Pro smartphone was a very good attempt. Also, the first Streak was somewhat of a premiere and it had potential, but the delayed updates crippled it. With Honeycomb not yet mature and not much seeming to change with Android Ice Cream Sandwich, maybe it’s safe to bet on Windows 8 right now, especially for companies like Dell, who is still seeking a successful format on the portable market. Of course aside from laptops and netbooks… Plus, if HP has failed at making a decent tablet, Dell has all the reason to be afraid of the same fate since they’ve been rivals with similar paths in recent years. After early attempts to strike a name for themselves in both the Android smartphone and tablet arenas, Dell has more recently kept rather quiet on both fronts. Their 10-inch Honeycomb slate, the Streak 10 Pro, didn’t see an extremely wide release as the Dell name has slowly fallen out of most Android discussions. The company looks to make a return in a big way with the announcement of the new Dell Streak Pro 101DL the first full-fledged smartphone entry into the Streak lineup and no slacker in the specs department. The Streak Pro 101DL is headed for Japan’s SoftBank and features a 4.3-inch Super AMOLED screen at qHD resolution, a 1.5GHz dual-core MSM8260 processor, and an 8MP camera. 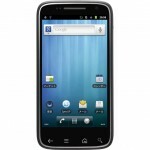 Other specs include Dell’s Stage 2.0 interface on top of Android 2.3, a 1.3MP front-facing camera, and support for Bluetooth 2.1 and 802.11b/g/n. 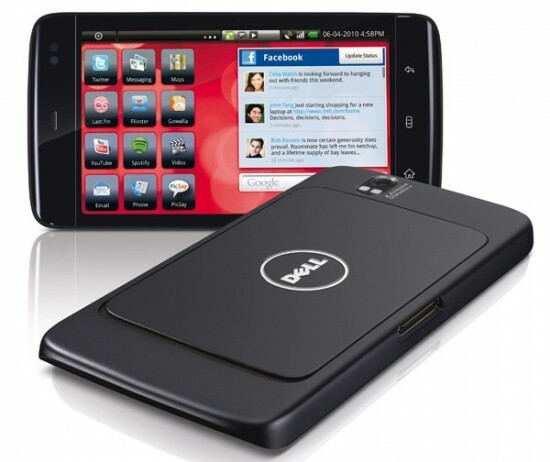 Japan is slated to get the phone first but Dell does have global sales plans for the new Steak Pro 101DL. It could give Dell just the boost they need to become a relevant Android contributor once again.